Getting a massage is a great way to relax, ease pain, and hone staring-contest skills with inanimate, unyielding floorboards. 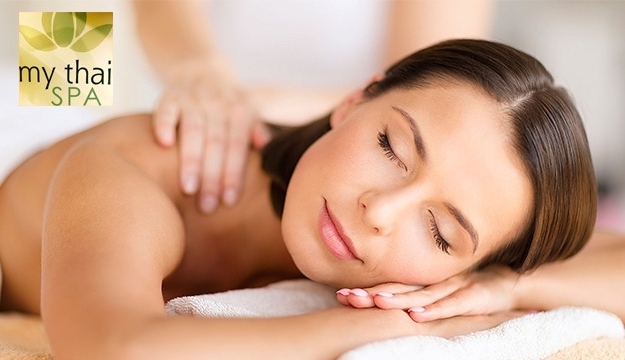 Enjoy all manner of therapeutic benefits with today's deal. Welcome to My Thai Spa, a beauty and massage spa located in Jal El Dib. Working with our highly trained and knowledgeable therapists, you can expect a warm and inviting experience. From skin care treatments and products to healing massages, we are passionate about creating a customized experience that will address all your concerns, deliver results, and leave you feeling refreshed and rejuvenated.